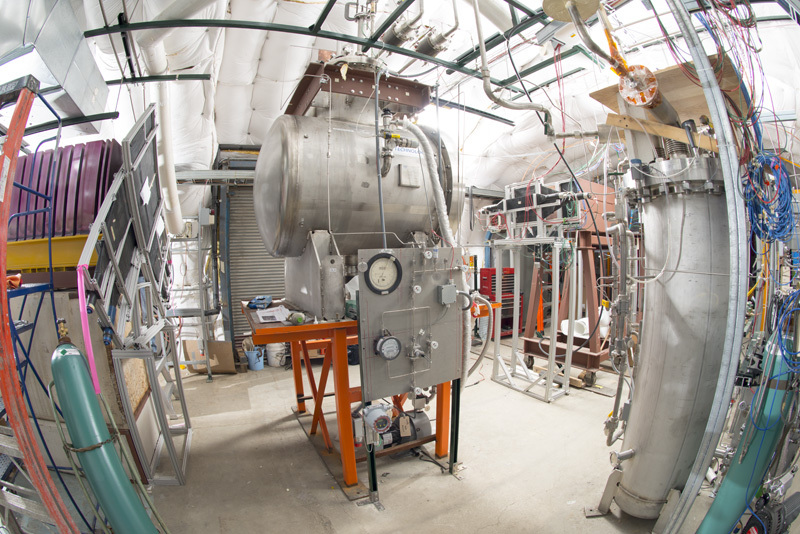 The Fermilab Test Beam Facility hosts the charged-particle beam areas which can be used for neutrino detector R&D. Please visit its pages for information on how to request time in the test beam. Currently the LArIAT experiment is running in the MC7 enclosure. LArIAT has a dedicated liquid argon delivery and filtration system.